Why can it be difficult to pronounce “ten”? 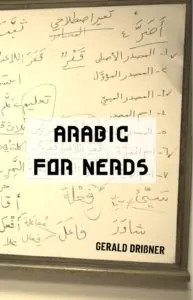 Most students of Arabic grammar are afraid of numbers. Even some native speakers have difficulties to write and pronounce them correctly. 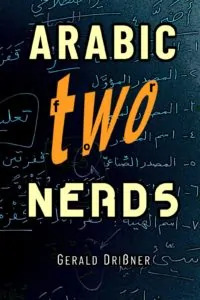 Let us check the number ten (10) for example: You may have noticed that the Arabic word for ten – عشر – doesn’t al­ways get the same vowels. Therefore, it is pro­nounced differently. There is a reason for this: In order to find the correct vowel, you have to check the gender of the noun to which it is referring to. Can you use an additional ن (nun) to give emphasis?